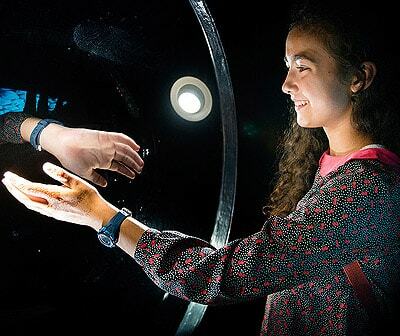 Five floors of fascinating interactive hands-on exhibits. 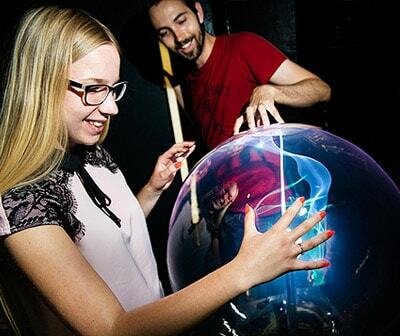 Where 21st-century tech meets classic illusions and historic science. It’s a great day out for everyone. The only spot in Edinburgh where you can explore the whole city – without leaving the room. Grab a selfie as a severed head. Shrink like Alice in Wonderland. Anything’s possible in this world of visual trickery. Cameras at the ready for the best views in the city. Welcome to the oldest visitor attraction in Edinburgh, delighting visitors since 1853. An Aladdin's cave filled with illusions, tricks, puzzles, hands-on experiences, unbelievable effects and the best rooftop views of the city. If you're looking for things to do in Edinburgh, Camera Obscura & World of Illusions should be on your list! The Camera Obscura. The Rooftop Terrace. The World of Illusions. It’s enough to keep you entertained for hours. Combine your visit with a trip to one of our famous neighbours. 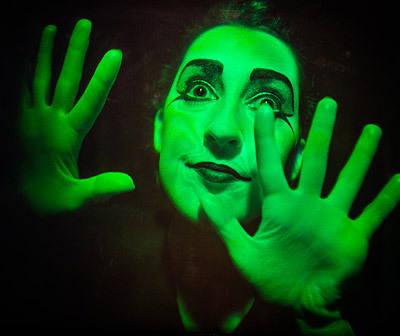 Find out what’s on at Camera Obscura & World of Illusions Edinburgh. Had a fabulous time at Camera Obscura and is definitely a must to do when visiting Edinburgh. Our tour was by David and he’s so friendly, engaging and funny and definitely made the show enjoyable and so interesting! To find out that he’s just recently finished his training is a testament to him as he is so good at what he does! When we visited there was such a long queue, however this is just a sign of how good it was. We started from the top and worked our way down (there is no set way and you can wander through the floors at your on pace) The views from the top floor are amazing, could see right out across Edinburgh. Each floor was full with different things that baffled and amazed me. There was plenty of opportunities for photos. It is a 2 minute walk from the castle and shops, so ideal for an afternoon out. Follow us and join in the fun! Keep up todate with all the latest news.